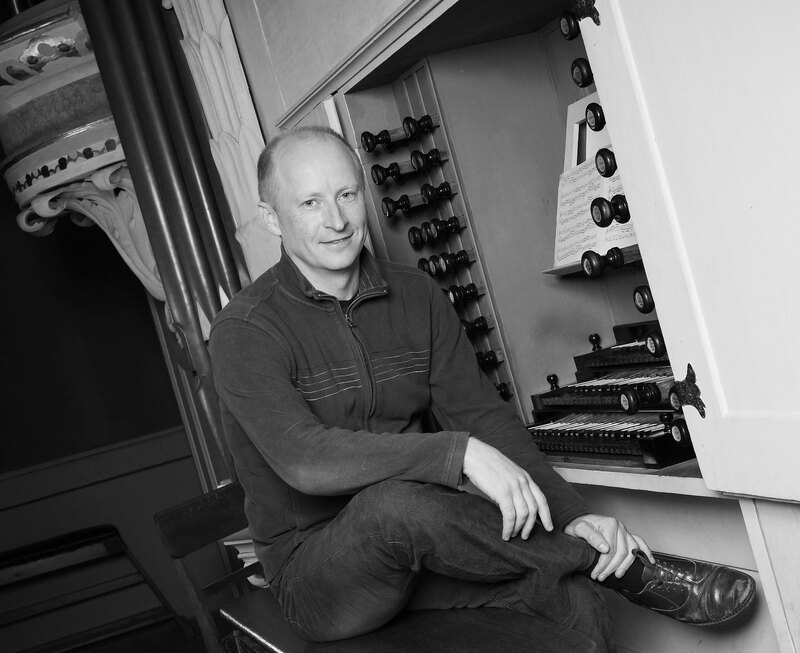 The harpsichordist and organist, James Johnstone, enjoys a varied musical life working mainly within the period instrument world. After studies in London and Holland James has forged a career as recitalist, chamber musician, continuo player and teacher. He is a member of a number of ensembles, currently Trio Sonnerie, Harmonie Universelle (Köln), iFuriosi (Toronto) and the Monteverdi Choir and Orchestra. As a recitalist he has performed in Great Britain, Denmark, Holland, Germany, France, Spain, Poland, Switzerland, Israel, Equador, Colombia and the United States. He appears on 22 recordings on Deutsche Grammophon with the Gabrieli Consort and Players, 10 discs with Florilegium, and has recorded six solo discs of works by Blow, Gibbons, E Pasquini, Cornet, Elizabethan Virginalists, a Bach organ recital (Waalse Kerk, Amsterdam) and Bach’s Clavier-Übung Part III (Nidaros Cathedral, Trondheim). James is professor of Early Keyboards at the Guildhall School of Music & Drama, and at Trinity Laban Conservatoire of Music and Dance.